Are you thinking about catching bluefish? Well, catching a bluefish could be easy because this fish species is truculent feeders. They are known as snappers being young and could be the first hunted fish for young anglers. Bluefish could be found almost everywhere in the world, particularly in virtually all coast of Atlantic Ocean. 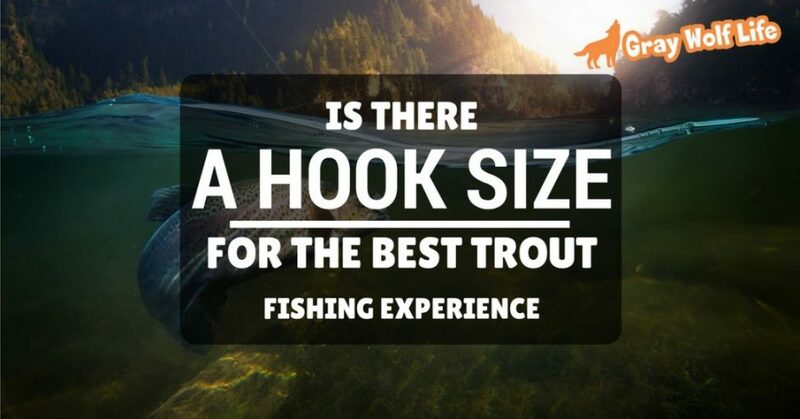 However, catching this fish could be a bigger challenge if you are employing lighter tackle. This is because bluefish are very strong fighters and could even tolerate all range of water temperatures as well as salinity. 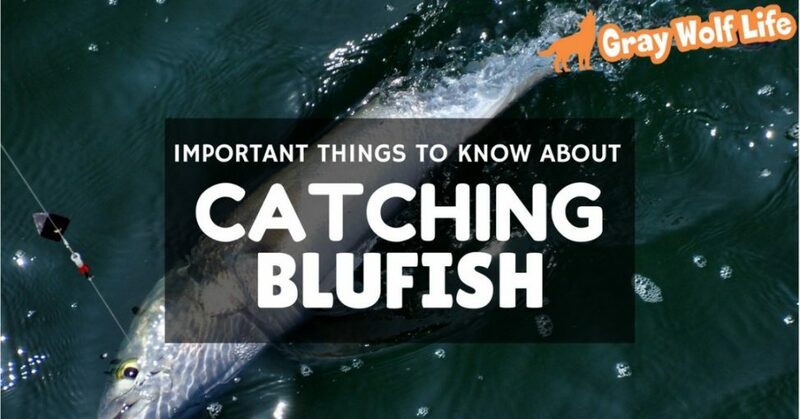 Hence, to help you catch such strong fighters successfully, we have brought up this list of how to catch bluefish. 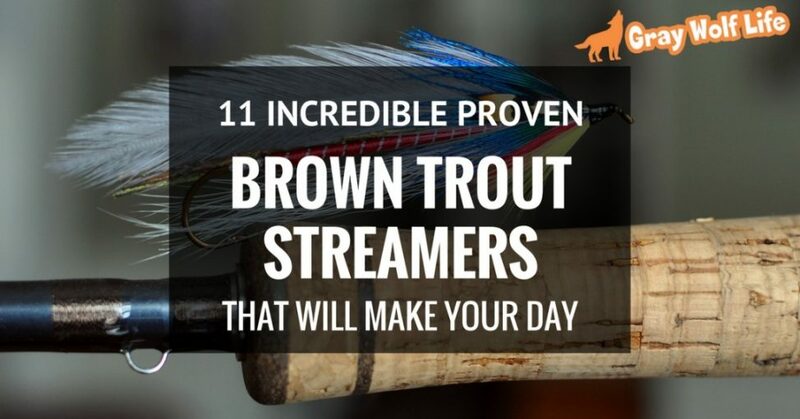 Our given tips and techniques could let you experience an outstanding fishing day. If you are interested, then just keep on reading. Are you planning to catch speckled trout? Well, when it's about fishing speckled trout, it's all about becoming smarter than your target. This fish species is smart enough to apprehend the fact that they are the prey and so it is necessary to know the effective techniques to catch this clever dupe. Waders catch speckled trout either from the boats, piers or shores. 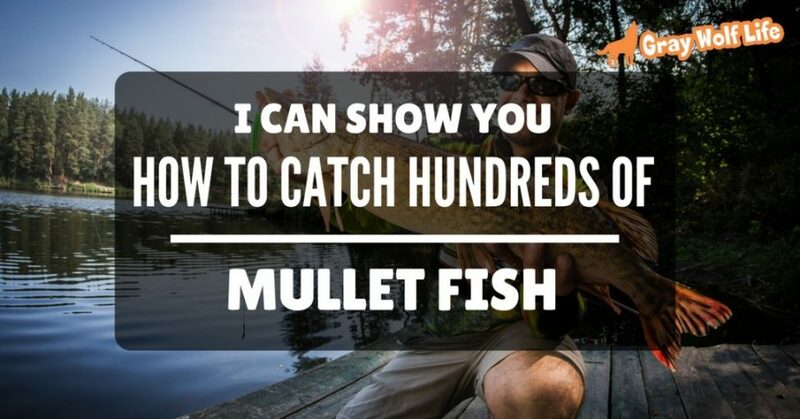 Moreover, the techniques employed to catch this fish would vary in agreement with the kinds of anglers. 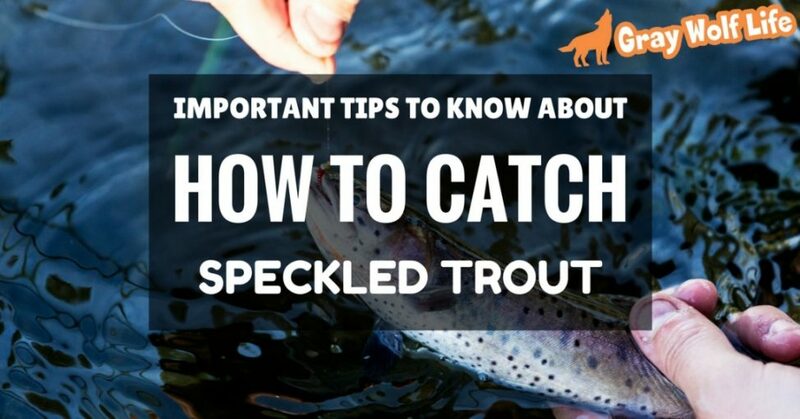 To help you to know how to catch speckled trout successfully, we have brought a list of useful tips and techniques for you. Following our recommendations, you could be the lucky angler to catch speckled fish in high numbers thereby experiencing a beautiful day. Keep on reading to know more about it. 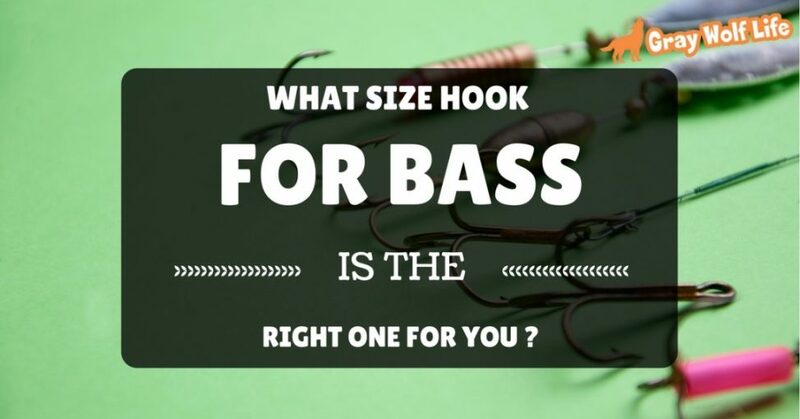 Are you ready to take up the challenge to catch a striped bass? Well, catching striped bass can be difficult many a times. It is necessary to apprehend how to catch striped bass to make a fruitful investment on water. 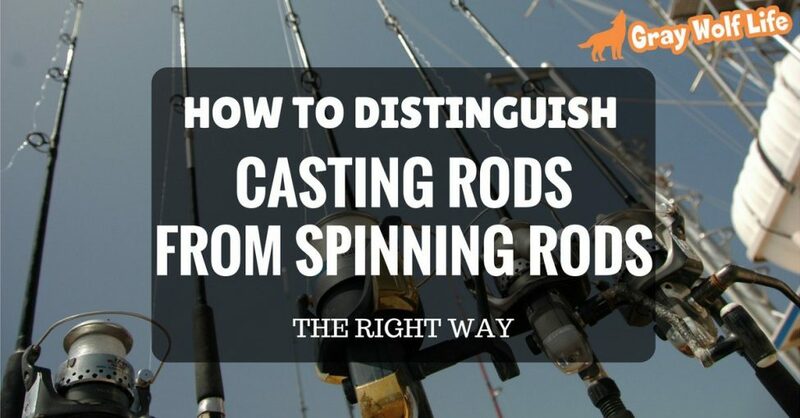 Beginners are often unaware of this, and it is probably the reason that they fail mostly to catch these cagey predators. 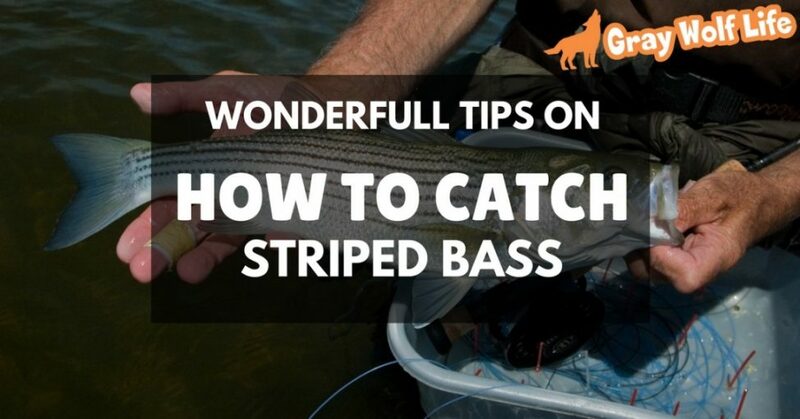 To help you to experience an ultimate fishing day, we have brought up the list of tips and techniques to catch striped bass effectively. 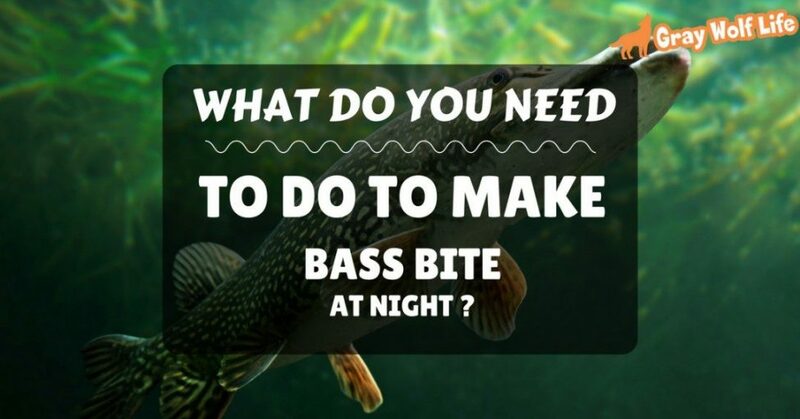 You might be a lucky angler to catch good numbers of these predators following our recommended tips. If you want to comprehend more, then keep on reading. If you love fishing, then you must be wondering about catching Tilapia for sure. 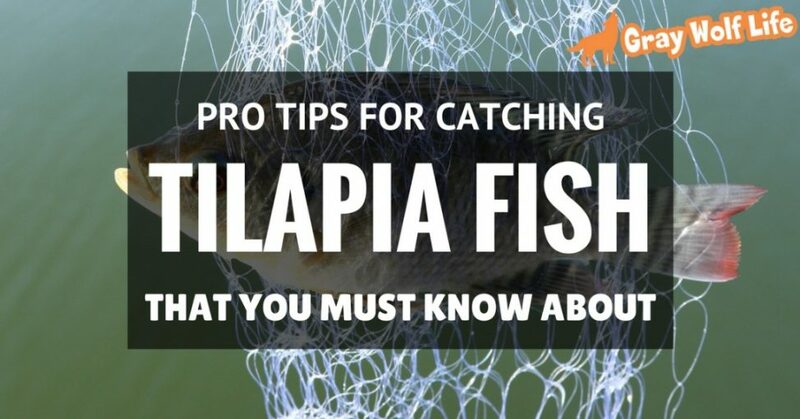 But the question of how to catch Tilapia is not so easy to answer. First of all, you must understand that where can you find Tilapia. Tilapia is a pretty slow moving fish, and they are found in shallow waters. So, if you are an angler and love to catch fishes, then Tilapia is a challenge. Like other fishes, Tilapia is not so easy to fish. They are shy, and they prefer to live in shallow waters, and this is why its hard to catch them.